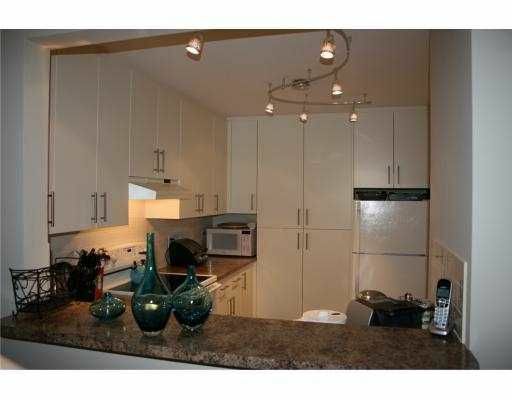 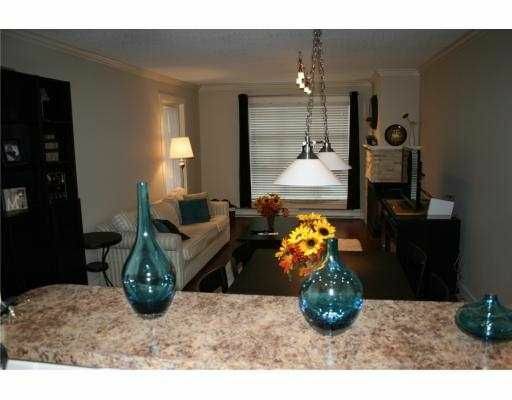 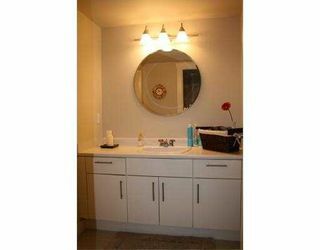 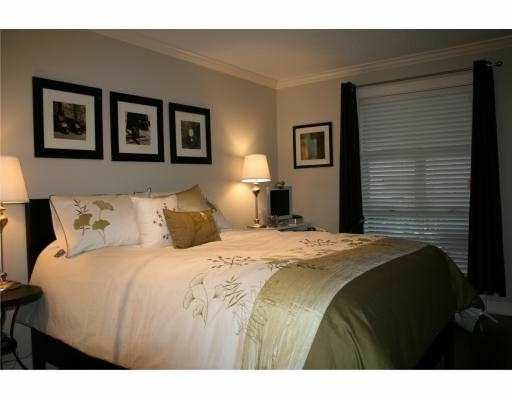 This 1 bedroom condo has been professionally renovated to a high standard. You can literally just move in and relax! 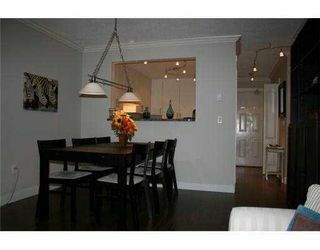 Check out the extensive use of crown moulding and upgraded trim. The kitchen has been renovated to offer fabulous cabinet space and features near new appliances. Note that this is not a ground floor unit so it's location is very secure. 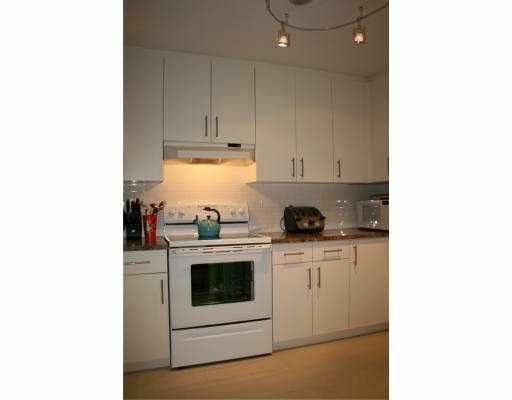 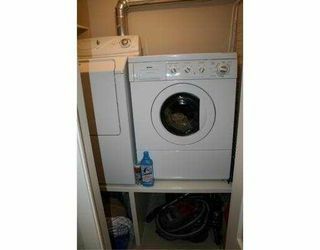 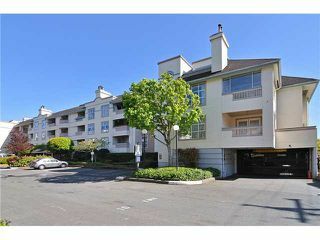 There is 1 parking stall and a generous storage locker included. 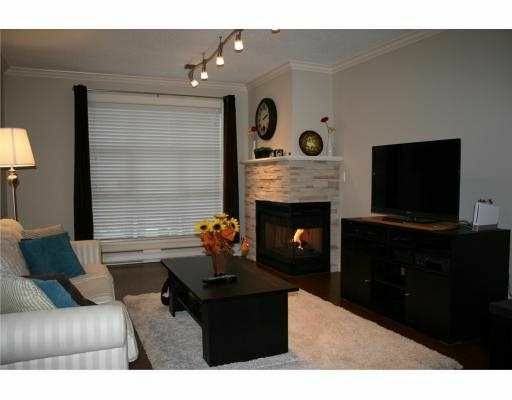 It's in a very quiet location yet still close to schools, Richmond Centre and public transit.